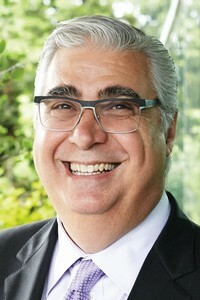 Marc Caira is vice-chair and a director of Restaurant Brands International, the world’s third-largest fast food provider. 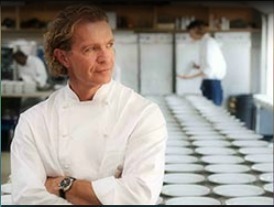 He has enjoyed a 40-year career in the global food services industry, including as a senior executive with Tim Hortons Inc., Nestlé and Parmalat. Caira’s roles have included president and CEO, Tim Hortons Inc.; deputy executive vice president, Nestlé S.A.; CEO, Nestlé Professional; and president and CEO, Parmalat North America. A graduate of the marketing administration program, Caira was named the Canadian Press Business Newsmaker of the Year in 2014 for the $11-billion (U.S.) deal pairing Tim Hortons and Burger King. Debbie Low’s passion for sports and her dedication to empowering Canadians who live with a disability are what inspired her to make a significant impact in the sports community. 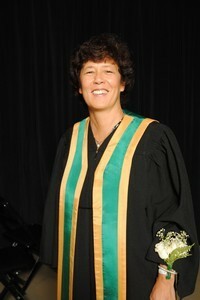 Since graduating from college, Low has developed and implemented numerous programs, along with developing the operational plan for Canada’s team at the 2004 and 2008 Paralympic Games. Over the past 10 years, she has remained a leader in the sports industry as CEO of the CSIO, as well as serving as a board or committee member for many not-for-profit organizations that support the success of athletes and athletes with a disability. 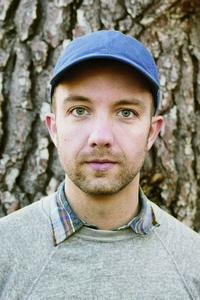 Within five years of launching his career as a children’s author and illustrator, Jon Klassen has received the industry’s top prizes and sold more than a million copies of his books worldwide. In 2013, he became the first Canadian to win the prestigious Caldecott Medal for This is Not My Hat. He also took home a Caldecott Honor, becoming only the second author/artist to receive both awards in the same year. Klassen is the first Canadian to win Britain’s Kate Greenaway Medal for children’s illustration. In 2010, Klassen’s first illustrated book, Cats’ Night Out, won the Canadian Governor General’s Award. Marianne Walker is changing the future of health care in Ontario. In leadership roles spanning more than 30 years, including her current role as president and CEO of Guelph General Hospital, Walker has worked to refocus health care on the patient. She has led several region-wide and provincewide initiatives that have dramatically improved patient outcomes after stroke, and her elder care strategy is recognized as one of the best practice models provincewide. As a surveyor with Accreditation Canada, Walker is helping to improve health care quality and patient safety across the country and internationally, in countries such as Brazil and Ecuador. 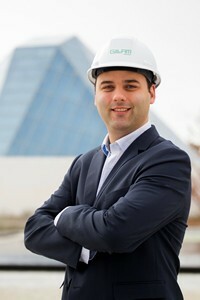 Place of Employment: Gillam Group Inc.
Benjamin Valliquette Kissell has played a key role in several high-profile construction projects, including the internationally acclaimed Aga Khan Museum. Kissell was a recipient of the Mike Holmes Make it Right Award and the 2014 CIOB International Outstanding Achievement Award. 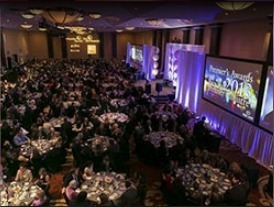 He works as project manager for the Gillam Group and serves as chairman of CIOB Novus Canada. As past director of the Habitat Campus Coalition, Kissell’s efforts had an enormous impact on the growth of affordable housing in Ontario. Motivated to make the world a better place, Kissell and his wife Naly manage a child literacy project in the Philippines. Jack Collins is charged with bringing in the largest urban transit project in the country with the introduction of five light-rail and rapid transit lines in the GTA, and an ambitious reboot of GO Transit commuter service. 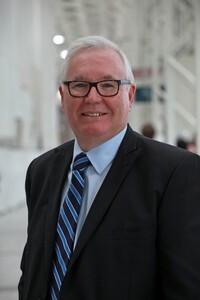 Collins returned to Canada after 28 years in the U.S., where he worked on some of the continent’s largest transit projects. When one media source pointed out he was the rare executive “with mud on his boots,” it was a testament to his ability to combine high-level operational control with face-to-face community relations.